The Piquot Meridien company was founded in 1983 and was located in Biel/Bienne, Switzerland. 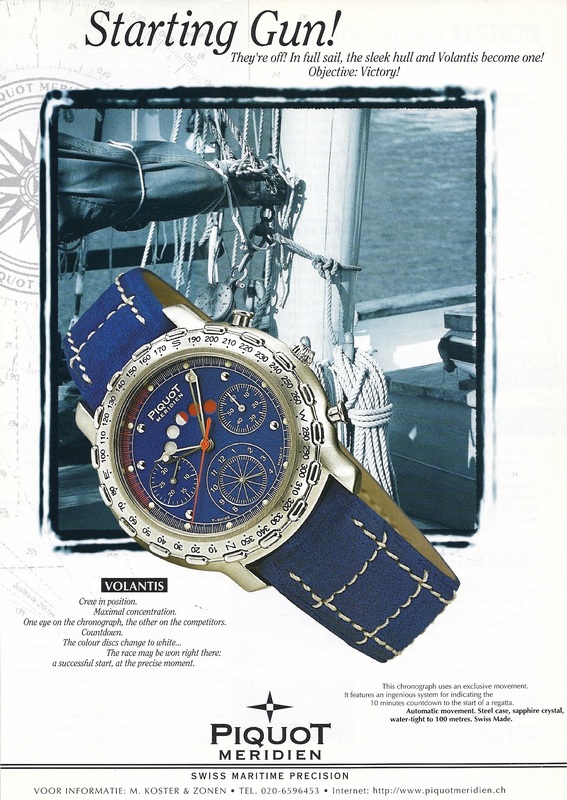 For their new regatta watch series Volantis, Dubois-Dépraz had developed two new regatta movements in 1993. 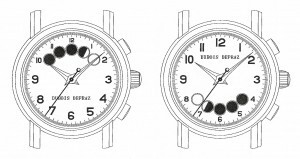 The first one, module DD 2027 integrated on top of an ETA 2892-A2 chronograph, with both a subdial with a 30 minutes register and the coloured indicator disk with the 5 holes in the dial. 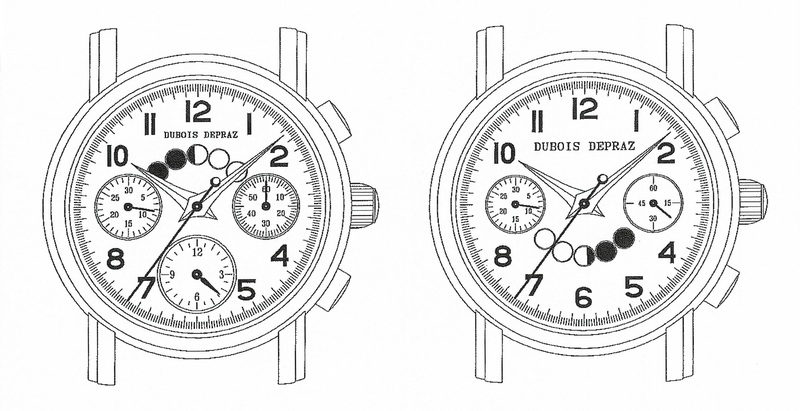 The second regatta movement developed by Dubois-Dépraz is a module DD 2028, in combination with an ETA 2824 movement. In 1997 Piquot Medidien launched the Volantis series with three different models: the Volantis Regatta Chrono (with DD 2027), the Volantis Regatta (with DD 2028) and the Volantis Regatta Racing (also with DD 2028). 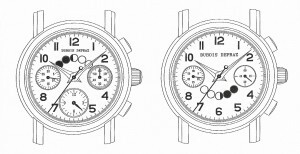 Each watch is engraved with an unique serial number (eg 0025) on the caseback. You can download the 1997 brochure here. 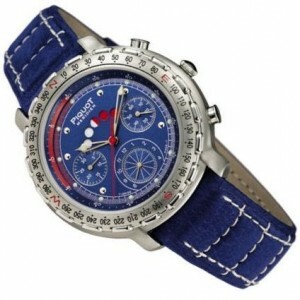 Unfortunately quickly after this launch the company had to ceas its activities in 1998. 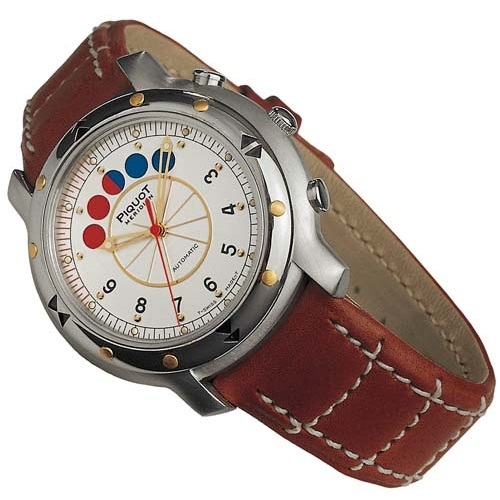 Piquot Meridien Volantis Regatta Chrono, Regatta and Regatta Racing. Model: Piquot Meridien Volantis Regatta Chrono. Reference: See the tabel below. Caliber: automatic ETA 2892-A2 movement with a Dubois-Dépraz 2027 regatta module. 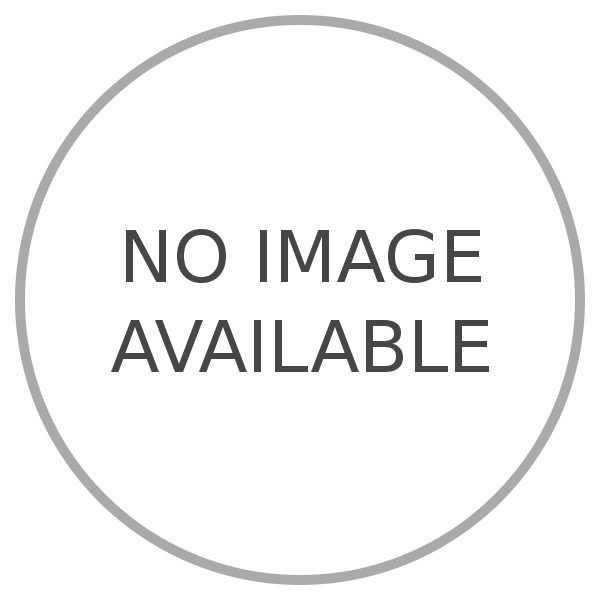 Case size: Ø 43,0 mm / H 13,6 mm. 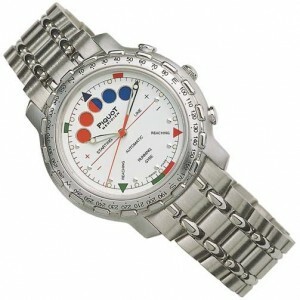 Model: Piquot Meridien Volantis Regatta and Volanta Regatta Racing. 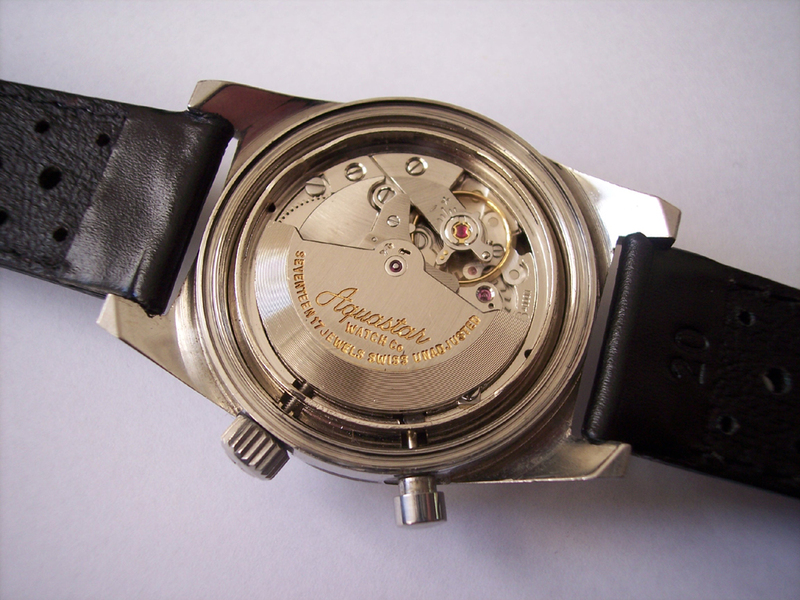 Caliber: automatic ETA 2824 movement with a Dubois-Dépraz 2028 regatta module. Case size: Ø 43,0 mm / H 14,0 mm. The regatta movement ETA 2892-A2 with the DD 2027 module from Dubois-Dépraz has a full 12-hour chronograph, and is also used in the Omega Seamaster Racing models. You can read here how the countdown function works. The difference with the regatta module DD 2028 integrated onto the ETA 2824 movement, is that this one doesn’t have the additional chronograph with the elapsed-time counters. It has the crown at 3 o’clock to set the time, and two pushers for the countdown function. One pusher at 2 o’clock for start/stop and one pusher at 4 o’clock for reset. Under the dial lays the indicator disk coloured blue, white and red. There are five round holes cut out of the dial, between 10 and 2 o’clock. The indicator disk and the holes in the dial are slightly bigger than in most other regatta calibers. After a reset the five dots colour blue. When the chrono is activated the countdown starts and the big central second hand is set in motion. 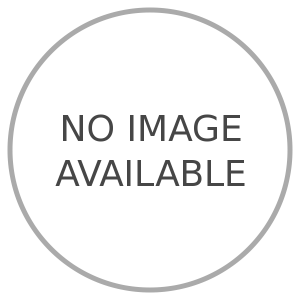 The indicator disk runs continuously clockwise. After one minute the first dot colours red, and after five minutes all 5 dots colour red. Again one minute later, so after 6 minutes, the first dot colours white. And after 10 minutes all dots colour white. Unless you push the stop pusher, the indicator disk doesn’t stop revolving. After another 5 minutes it’s coloured blue again, and so on. So the regatta countdown function can be used for a 10 minute start as well as for a 15 minute start. Caliber: base ETA 2824 movement. Size: Ø 29,3 mm / H 7,6 mm. 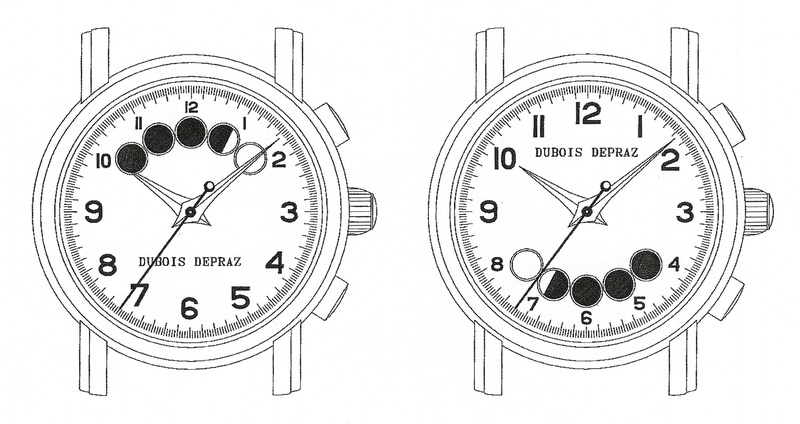 Layout drawings for the calibers DD2027 and DD2028 by Dubois-Dépraz. Ad for the Piquot Meridien Volantis in the Dutch Magazine Nautique 4/98.